The Digital world is evolving What appears today may not be suitable tomorrow since everything is subject to constant to change. You therefore need to update your digital presentations and make them beautiful so to suit all platform devices and tablesWe will transform your website to enhance it to international standard. this will lift the image of your products and markets to higher level that will make them unusually attractive. 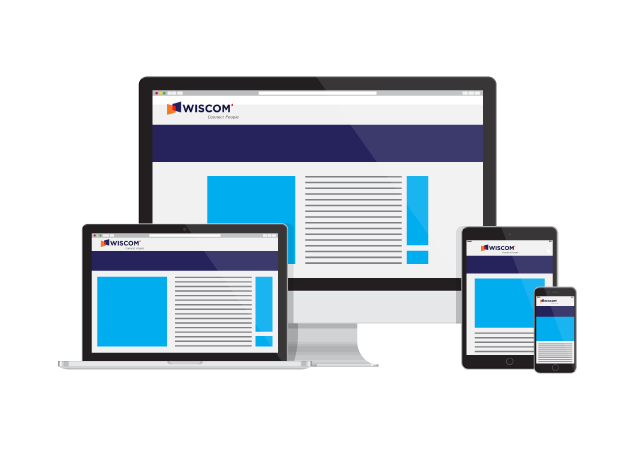 Wiscom solutions is conscious of the need to draw clients which induce us to as to create a host of web designs that are markedly different to the products of standard web companies. As a consequence of our uncommon approach to digital development we have proved to our clients that they gain from our unique expertise.We develop your website so as to make it eye catching with designs that inspire, engage and deliver results ,your website is also aligned to gain maximum number of viewers we pitch on to a mobile responsive website. 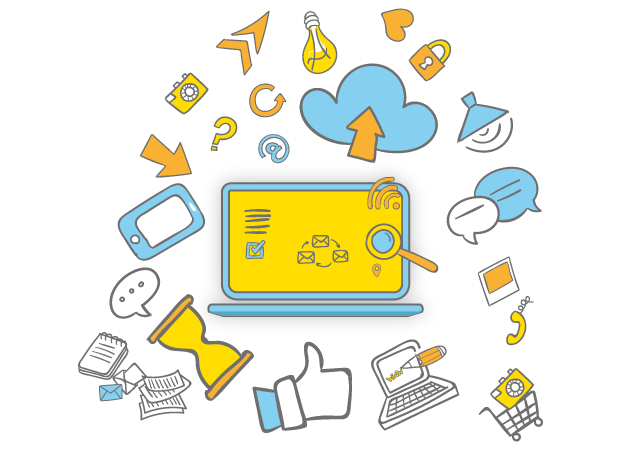 Using most modern technologies, use of cloud base server hosting technology would ensure that your website will never be subject to decline.